The holiday season is in full swing with Thanksgiving just around the corner. This is a wonderful time of year to get out and spend time with family, friends and the community. 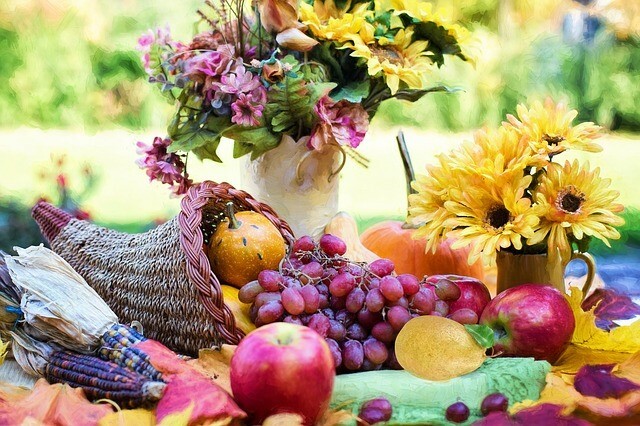 Thanksgiving in Conroe if full of exciting events perfect for getting in the holiday spirit. Check out the suggestions below and enjoy this season of giving. Before the big holiday, join others at the C.K. Ray Recreation Center for the annual Turkey Trot 5k run. The race is set for Saturday, November 19th at 9:00 am. Everyone will chase the turkey through town in this fun run. This is a popular Conroe tradition and loved by people of all ages. Head over to The Woodlands on Saturday, November 19th for the annual Lighting of Doves at The Woodlands Town Center. Cultural diversity and international foods abound in this exciting and fun family festival. Shop the vendors for holiday gifts, let the kids play on real snow hills and get ready for Santa to arrive with fireworks in tow. It’s not too late to get over the nation’s largest Renaissance Festival. The last weekends are coming up where you can take a step back in time and revel away with folk from yesteryear. The Texas Renaissance Festival is the place to find Lords and Ladies, fairies, elves and pirates, as festival goes and participants really get into character. The entertainment is ongoing with live performances, music, arts and crafts and so much more. Enjoy a Celtic Christmas theme just after Thanksgiving from Friday November 25th through Sunday, November 27th, when the festival comes to a close. The City of Conroe Christmas Celebration gets started on Tuesday, November 29th with the lighting of the Christmas Tree. The whole community is invited to share some holiday festivities. Each year we have a huge Christmas tree decorated in the heart of downtown Conroe, setting the scene for more fun to come in December. There are many ways you can spend some holiday fun with friends and family around Conroe. I hope you have a save and wonderful Thanksgiving and holiday Season. 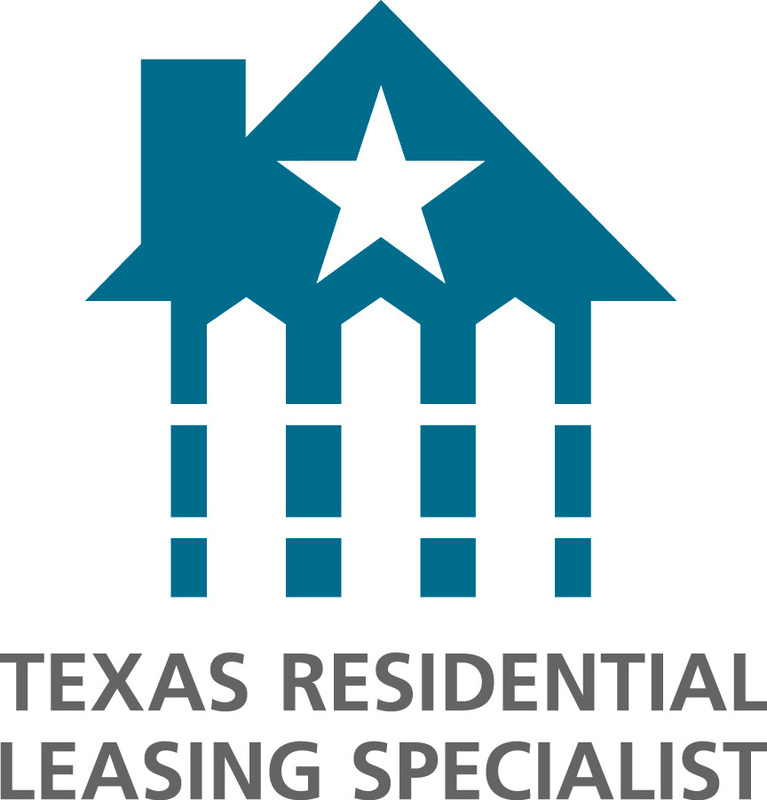 If you are ready to buy or sell your home, REALTY TEXAS LCA, Inc. is here to help you with all of your real estate needs! Call me, Laura Austin, at (281) 789-2911 or (936) 321-2977, or email me at Laura@RealtyTx.net. You can also visit me at my website for available listings and additional information.